Itadaki Zen is a popular choice for health-conscious diners because it is Japanese, organic, and vegan. 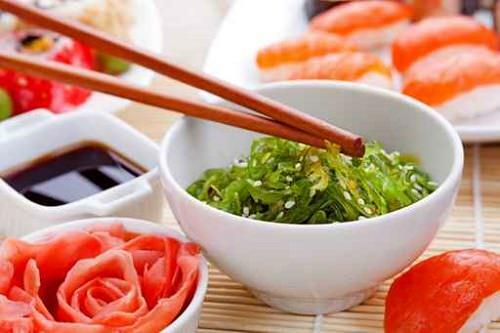 Despite its limited ingredients, the tofu, noodle, and seaweed dishes are still favorites because of the textures and tastes. The restaurant is also known for its lack of chatter and music that can be soothing for some and uncomfortable for others. For your next dining experience, choosing any one of these 10 vegetarian restaurants is sure to please.